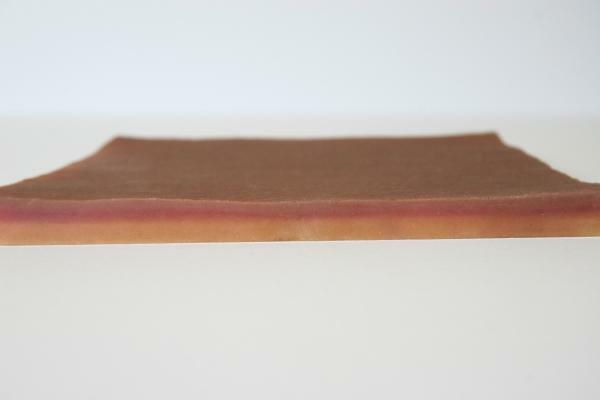 REMIUM 3-layer Suture Patch resembles the tactility of real skin and flesh. With the epidermis, dermis and subcutis layers, trainees can practice their incision and suture skills on all layers on this mighty patch. The 3-layer Suture Patch measures approximately 6"X6"X0.5". Trainees should be able to perform about 15 to 20 incisions over the entire surface of the pad, depending on the size of the incisions. An invaluable product for students to take home for practice.